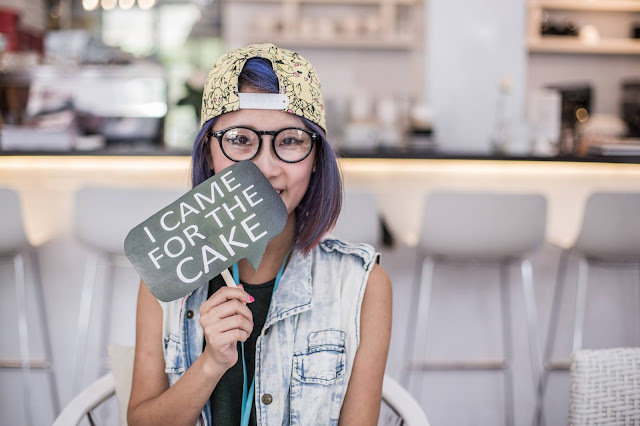 I blogged previously about my Facial Treatment experience with Annabelle Skin @ Aldephi Mall. After the Facial Treatment, I was given some product samples to try for my daily beauty care. 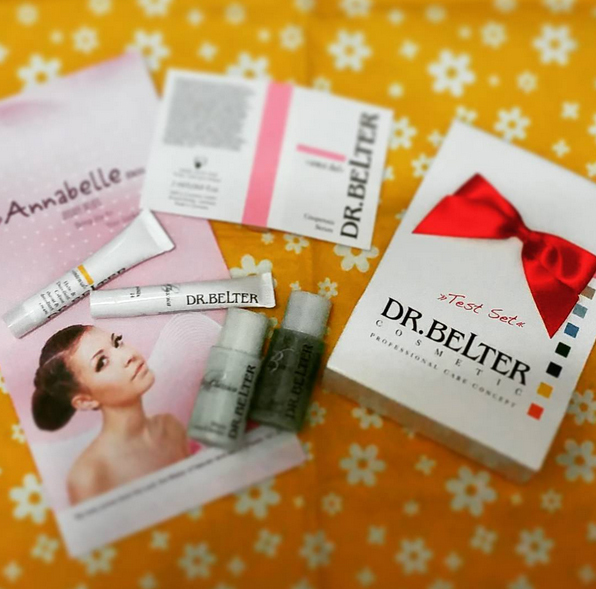 Today, I'm going to share about my experience using Dr Belter's Product for my daily care. 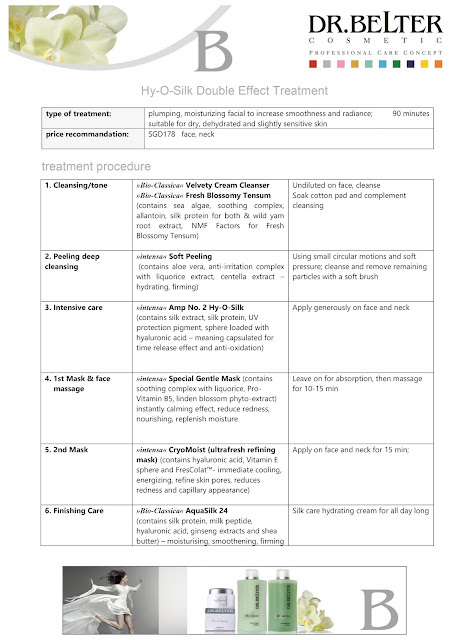 Before going into that, below was the Facial Treatment Procedure Report by Annabelle Skin Boutique. Unlike any other Facial Boutique, that may have told you what they are using on your face but never really explain in details. This is something that Annabelle Skin goes extra miles for all their customer after every Treatment. If you're a systematic and organized person and would love to file and keep documents of your previous expenses or other form of records, Annabelle's skin Boutique's report may be good for you. Here are the six steps done in my Facial Treatment, and it's $178 and it's 90 minutes. Duration, steps and products used are customize towards your skin types & issues. Coming back to the topic, the Product Samples given to me lasted about 1.5 weeks for my face portion. Till this date, it's already 2.5 weeks after the actual Facial Day. So there's a period of 1 week, I was using back to my regular daily beauty products (the ones before i found Annabelle Skin and Dr Belter's product). Through that, I think I can blog better about the benefits of Dr Belter's Beauty Products because somewhat it shows me the differences using two set of different beauty products. 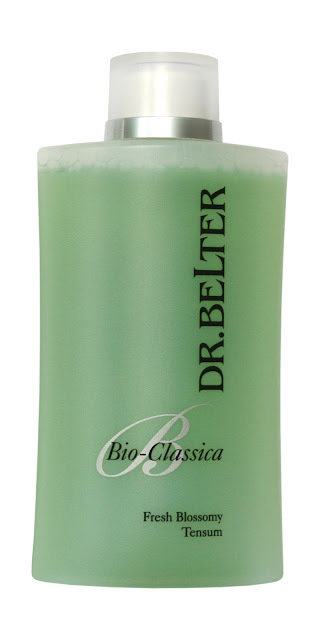 When I first use Velvety Cream Cleanser, i feel it has this oily surface that looks kind of creamy. After washing my face with Velvety Cream Cleanser, I felt it was much better than the first time touching or washing with it. Although my face is dry base, but I sort of dislike anything oily. Even from Body lotion to Hair Serum. Many of the Beauty product I use are water base, i prefer something that doesn't feel oily or sticky. My regular cleanser is foam base. The difference from using Velvety Cream Cleanser and my usual cleanser is very obvious. Every time after I washed my face with my usual cleanser, I will feel immediate dryness on my face. 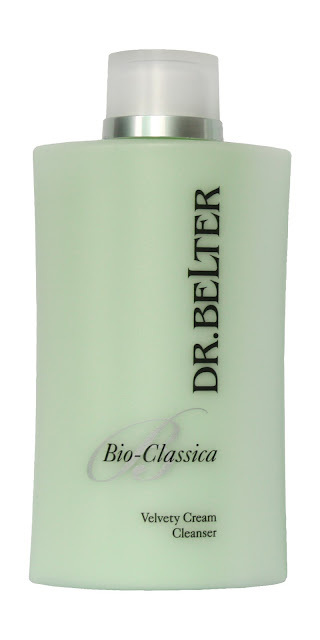 But when I use Dr Belter's Cleanser, i felt there was certain micro parts of the Cleanser that stays on my face that keeps it not so dry. Not really sure if there's any micro parts that helps my face in moisturizing but it feels like this. My 15ml Cleanser sample lasted about 1.5 weeks which equivalent to 11 days. So that means, this bottle of Cleanser can last about 147 days which is about 5 months. Sounds worthy to me. I always thought that any toner effects are all similar or pretty much the same. Dr Belter's Fresh Blossomy Tensum Toner proves me wrong. After I've tried the normal toner and this toner, I felt this toner could probably absorb more than just the general portion of the moisturizer but also the tiniest micro part of it. All were absorbed fast and smooth. Actually my 15ml toner sample lasted for 2.5weeks. Not sure why, but yeah. And so it is equivalent to 18 days. So that means, this bottle of Toner can last about 240 days which is about 8 month. Sounds even more worthy to me. So usually after the toner, I'll need to apply my moisturizer. But because I've my "damaged pimple" and had just went through some treating in my Facial Treatment. So I need to apply Serum to repair my damaged skin. 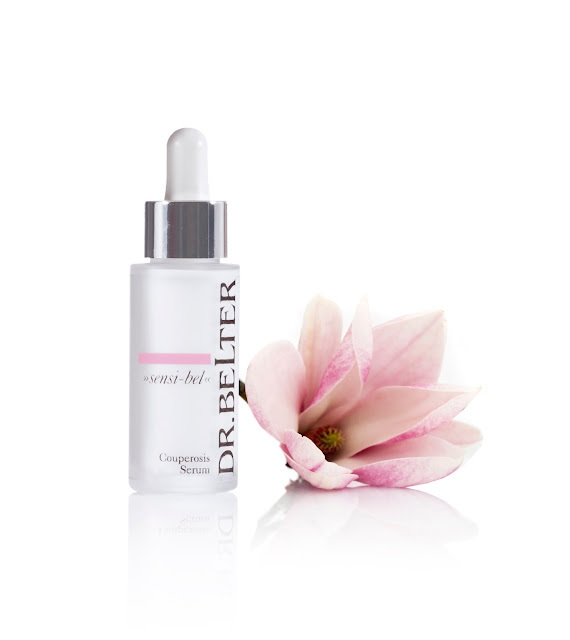 Dr Belter's Sensi-bel Serum was amazingly comfortable and heals my damaged pimple really fast. It was just purely 3days, and I see my "permanent pimple" becoming a tiny pimple that is not obvious at all. After my makeup, it became invisible. That is a really good news. Haha. My 2ml Serum sample lasted about 1.5 weeks just applying to certain parts of my skin. It is equivalent to 11 days. So that means, this bottle of Serum can last up to 166 days which is about 5.5 months. 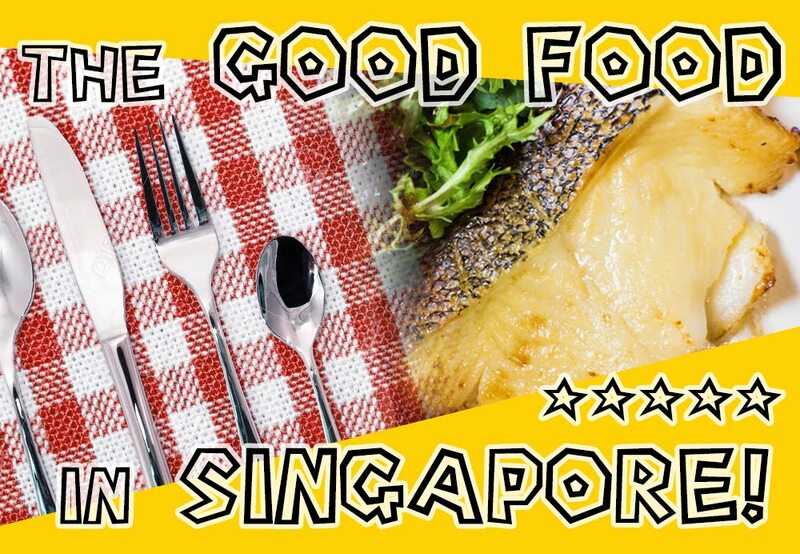 Good stuff comes with great cost, but still Sounds worthy to me. 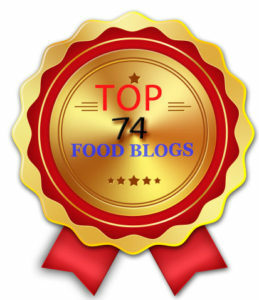 For a better skin condition and greater recovery from unhealthy skin. Now, I can apply my Moisturizer. 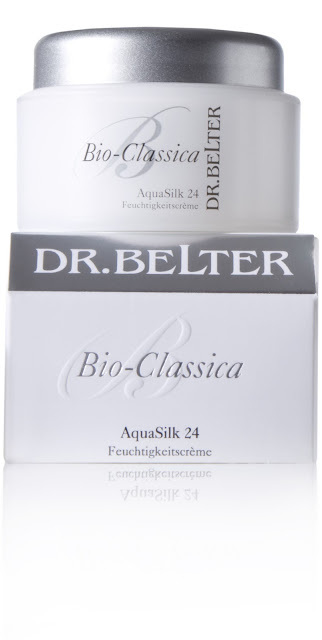 Dr Belter's Aquasilk & Intensa Moisturizer works similarly to Day and Night Cream. One reason why Day and Night Cream are separated usage is because both have different effects on our skin and secondly because Night cream usually will be too wet/oily to go out with so it is only applied in the Night time when we sleep. Accordingly to Annabelle Skin Boutique: Dr Belter's Aquasilk & Intensa consist of both effects that Day and Night cream can provides you. Moreover, after I appled this two moisturizer I can makeup and go out without looking too oily on my face. It protects my skin just like Day cream, and repair skin like Night cream. My 5ml Aquasilk sample lasted for 1.5 weeks too. It is also equivalent to 11 days. So that means, this set of Moisturizer can last up to 111 days which is about 3.7 months. 5 Essential Steps to make your look Younger! 1) CLEAN - Face Hygiene is Important, get a suitable cleanser for your face. 2) TONE - After cleaning your face, shrink the pores and balance the PH by applying Toner on your face. 3) REPAIR - Apply Serum onto damaged skin parts of your face (eg. pimples / dried and torn skin / freckles / uneven tone & etc.). Serum helps to tone internal skin as well, for as toner helps to tone external skin. It also helps in firming skin and build elasticity. 4) PROTECT & NUTRIENTS - There are many Moisturizer out there, find the few that suits your skin best. Prevent mixing Brand unless you're professional because different range of product contains different chemical that may or may not destroy your skin when applying together. By applying moisturizer, it helps to give a protective layer on your skin and also provide vitamin & anti-ageing functions and nutrients. FYI, ALL TYPES OF FACIAL CREAMS ARE MOISTURIZER. Same goes to Day & Night Cream. My 5ml Intensa sample lasted for 1.5 weeks too. It is also equivalent to 11 days. So that means, this two set of Moisturizer can last up to 111 days which is about 3.7 months. 5) FURTHER PROTECTION - There are many different Sunblock out there and many are with high SPF range. However, I heard from the expert that it is not good to use the ones with high SPF. Usually, because it blocks too much of the sun till it blocked up your pores too. Pores needs to breathe too. Another reason is because the higher the SPF is, the more chemical is added inside of the chemical and it is not good for our skin to absorb too much of this Chemical. Protect your skin wisely with just the basic SPF15 Sunblock. If you like to have a little more blockage from the Sun, SPF 30 may be just perfect for you. My 5ml Face Exilir SPF 30 sample lasted for 2 weeks. It is also equivalent to 14 days. So that means, this two set of Moisturizer can last up to 142 days which is about 4.7 months. 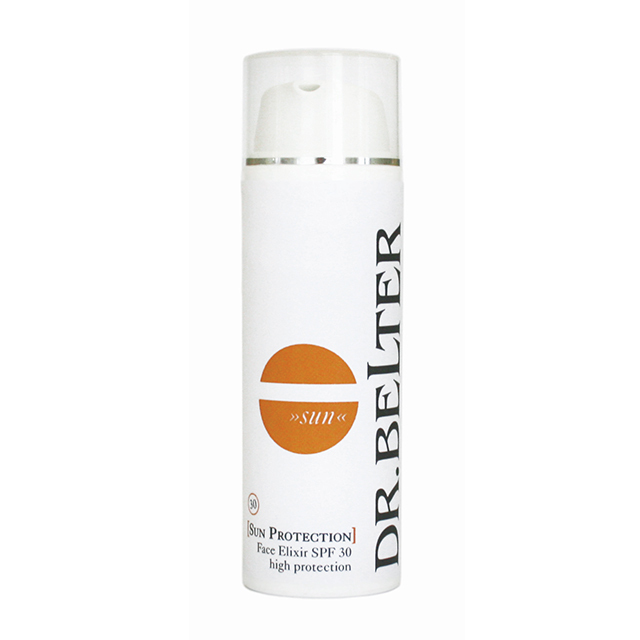 This series of Dr Belter's Product are good for both dry and normal skin. The main ingredient for this range are silk protein and hyaluronic acid, for that reason it satisfies the people who needs film protection and for the ones who encountered moisture loss. Silk Extract + Milk Peptide (Micro Protein) + Hyaluronic Acid (Hydration & Lift up) = Smoothen, Moisture & Vibrant , It gives the perfect combination for a brighter and smoother skin. My face was initially dried like Sandpaper and I was quite alright with my skin tone (it was just sort of normal to me). After applying this range of products for a week and half, I realized my face can be looks better being brighter and much radiant. When I look back to my photos, my so called Normal looking face is now call "Dull" or "Pale" to me. Haha. 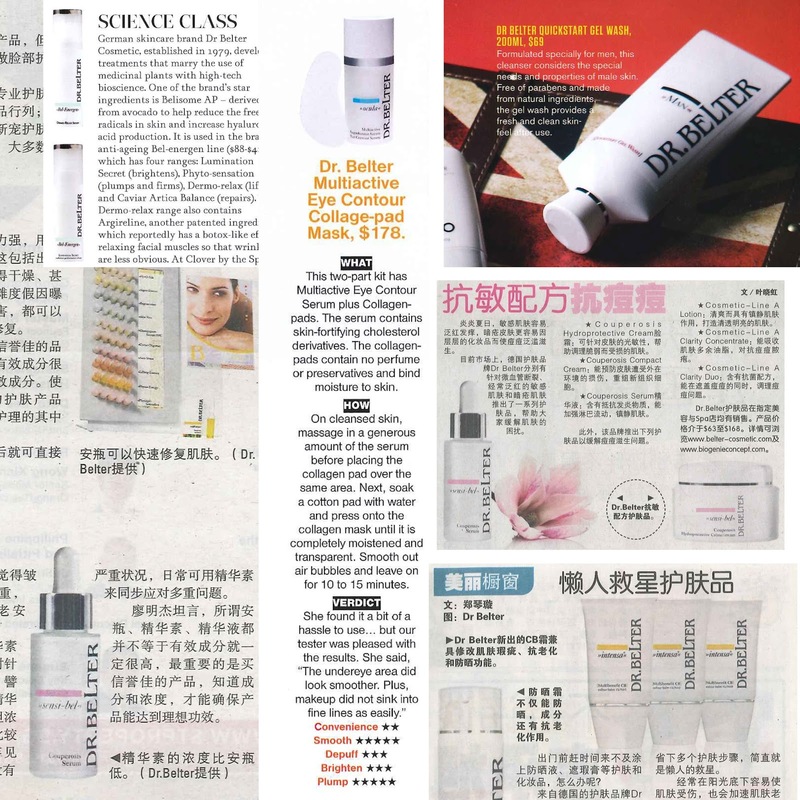 As mentioned in my previous Blogpost about Annabelle Skin Boutique, Dr Belter Products is an Award-winner and one of its regcognition was featured on Elle. 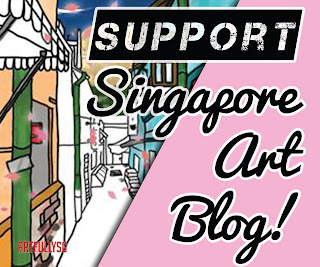 It is also Top 10 Brand in Germany and also featured locally in Female, FHM, NuYou, SimplyHer, Herworld Magazine & etc.